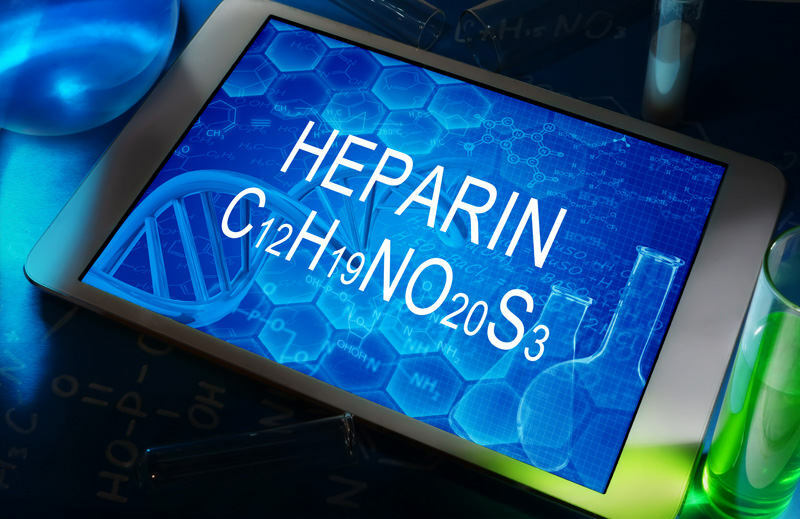 One of the worst tragedies from adulterated pharmaceutical drugs in the United State was the contaminated Heparin imported from China and distributed by Baxter International. We have covered that story elsewhere on our site in the hope that such a pharma disaster never occurs again. And, yet we know it will. Congress, scientists and the FDA intensively investigated the events leading up to the tragedy. Ultimately between 81 and 149 were killed by the toxic heparin and hundreds seriously injured. At least one woman suffered serious brain damage and agonized for several years before her death. While the scientists dissect what wrong, we want to insure the victims’ stories are never forgotten. This post tells the story of Dennis Staples and his final hours after being administered a toxin-laced dose of Heparin. The story is as related by Dennis’ wife, Johanna Staples to a Congressional Subcommittee on Investigations. Dennis required dialysis treatments several times per week because of failing kidneys. Johanna recounts he passed up a kidney transplant so that a more-needy person could be treated. According to her, on his last day of his conscious life, Dennis enjoyed a “splendid morning.” Dennis was getting ready to celebrate his 60th birthday that evening and making plans for dinner with his wife and friends. The Staples’ daughter Lexi drove her father to his dialysis appointment. At that time, Dennis had been on dialysis for some 16 months and the appointment should have been routine. Johanna says Dennis had overcome many hardships in life including the loss of his job and the loss of his kidneys. The one thing he couldn’t overcome, however, was the contaminated Heparin sold by Baxter International. While undergoing his dialysis treatment, Dennis needed a bolus of Heparin. Those who suffer kidney failure know this is a routine pharmaceutical needed by dialysis patients. Shortly after receiving the Heparin, Dennis went into cardiac arrest. Caregivers began CPR while awaiting paramedics. Thankfully, the fire station was across the street from the dialysis center and the hospital just down the road. Despite a record response time, Dennis never regained consciousness. “I worked hard to celebrate my husband's life and make my peace with his loss. I thought I was well on my way to learning how to deal with his passing--and then I found out about the contaminated heparin. As people were permitted to suffer and die from this crop of tainted drugs, in 2007 Baxter Pharmaceuticals CEO Robert L. Parkinson, Jr., was paid, in total compensation, $17.6 million dollars, nearly 1.5 million dollars a month. In this land of freedom and opportunity, we've come to expect to be protected and safe. It's overwhelming to discover that there are circumstances beyond our control from which you are not sheltered. We have a false, empty sense of security, and we are neither safe from harm nor catastrophe. As long as contaminated, adulterated and understrength drugs continue to flood the marketplace, consumers are not safe. While the problem is bad in the United States, it is often worse in other countries. The Pharmaceutical Integrity Coalition wants to empower factory workers, QA personnel, sales reps and others within the pharmaceutical industry to come forward and report tainted products or products manufactured in violation of current good manufacturing practices (cGMP violations). By reporting these cGMP violations or tainted products, these “whistleblowers” are restoring integrity to the industry and protecting human lives. If you have knowledge of such a violation or contaminated drug, tell us immediately. We will keep your information confidential and connect you with attorneys and others who can help with the reward process and make sure you are protected from retaliation. Are you reader who was hurt or suffered because of a tainted drug? We can probably find help for you as well.